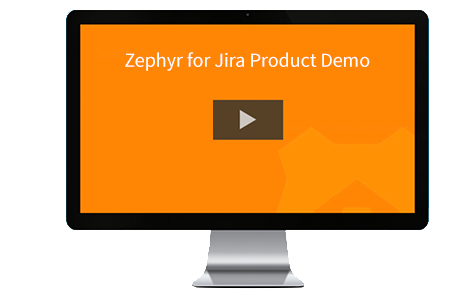 Whether you're simply interested to learn how to manage your testing inside of JIRA or if your team has begun the rollout of Zephyr for JIRA, watch this demo to get an overview of Zephyr for JIRA's key features. Copyright 2019. SmartBear. All Rights Reserved.